Our team is what? Red hot! 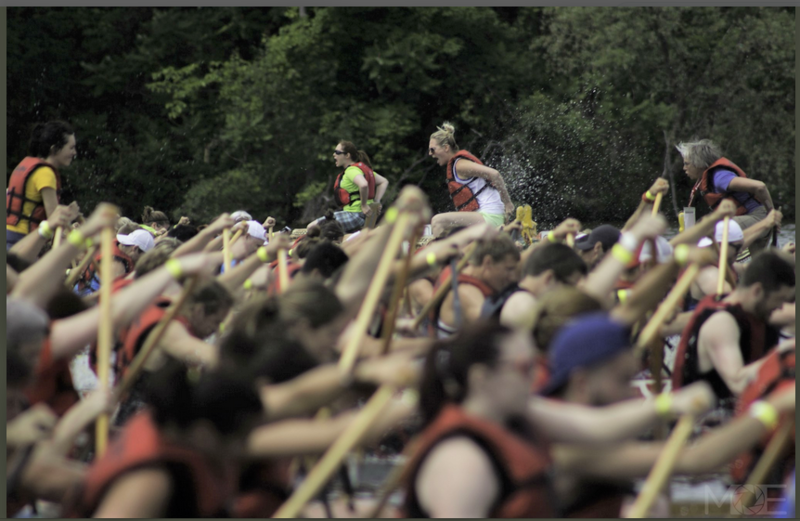 This past weekend, I participated in my first ever Ottawa Dragon Boat Festival, and it was AMAZING!!! I’ve lived in Ottawa since 2013, and every spring/summer I see all the boats on the water and think, “Man, that looks like fun!” Well, this year, I made a point to find out how I could be a part of the festivities. I joined a team organized by the Ottawa Sport & Social Club (OSSC) back in mid-May, and we practiced every Tuesday evening, for six weeks, until race weekend.